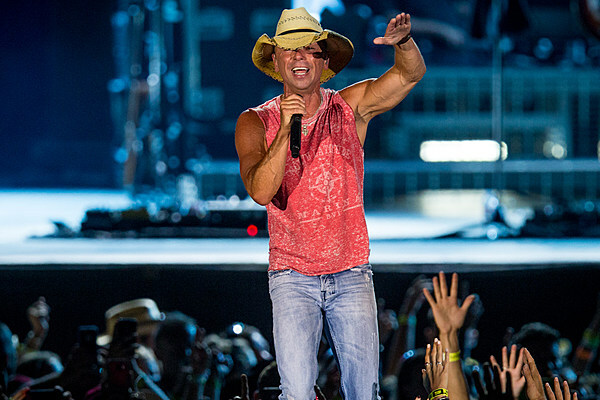 Kenny Chesney is a name that should need no introduction in the country music world. As one of the biggest, most successful artists in his genre, Kenny has a reputation for being one of the best live acts you will ever see and he has a highly impressive back catalogue of music. 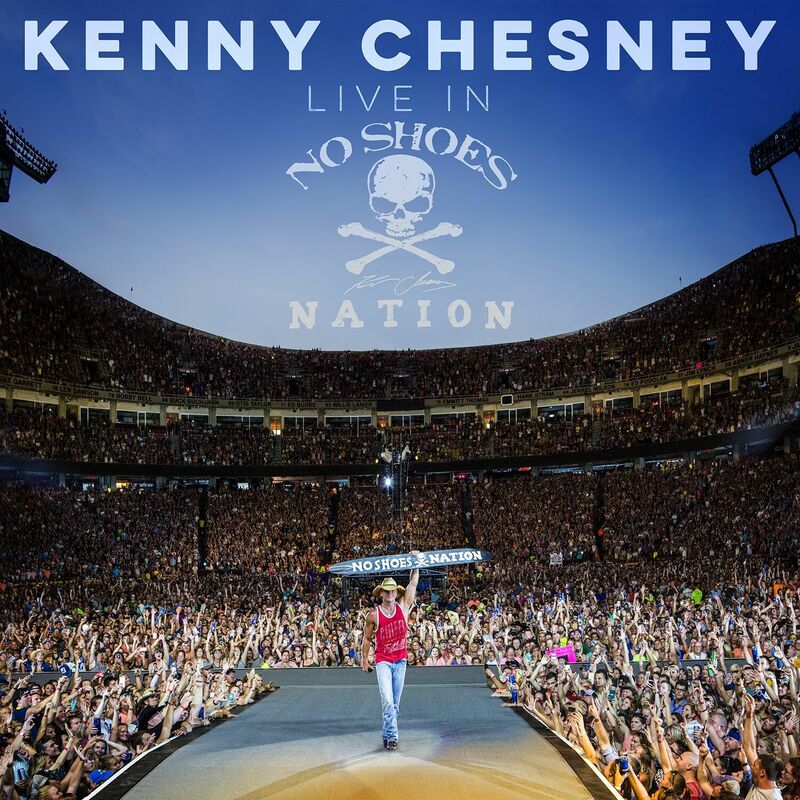 Admittedly, I haven’t committed to Kenny’s music that much, not through lack of interest but just simply haven’t got around to it yet so you can imagine my curiosity and equally my joy when he released his double live album Live In No Shoes Nation. I do love a live album, although it does make me crave going to a concert but I guess that is part of the idea. I thoroughly enjoyed this album and it has made me want to invest in more Kenny music. As I said, this album made me want to be there, at all the shows featured. This double album features 30 songs played live across various shows over the last ten years featuring some of his best loved hits and some wonderful collaborations with Eric Church, Mac McAnally, Grace Potter, Dave Matthews, Zac Brown Band, Old Dominion, David Lee Murphy and Taylor Swift. Each song for me was an education into Kenny’s music. Some I knew and already loved such as the anthemic American Kids which is so addictive and often gets put on repeat in my house on the studio version but the live version is so fun, especially hearing an eager crowd sing back, which happens on every song as you can probably imagine. With the above mentioned collaborations, it was exciting to hear the amount of cheers for Taylor Swift when she joins Kenny on stage for Big Star. This is a great collaboration and as a big fan of Taylor’s it made me miss her shows as well as crave Kenny’s. Stand out moments were songs Boston, Flora – Bama, Big Star, Save It For A Rainy Day, American Kids, Down The Road, do you know what? All of it, all of it was an incredible surprise and as I said an education for me to Kenny’s music. A live album well worth a listen as should get you up on your feet and buzzing and no doubt booking Kenny’s next tour should you have the opportunity.